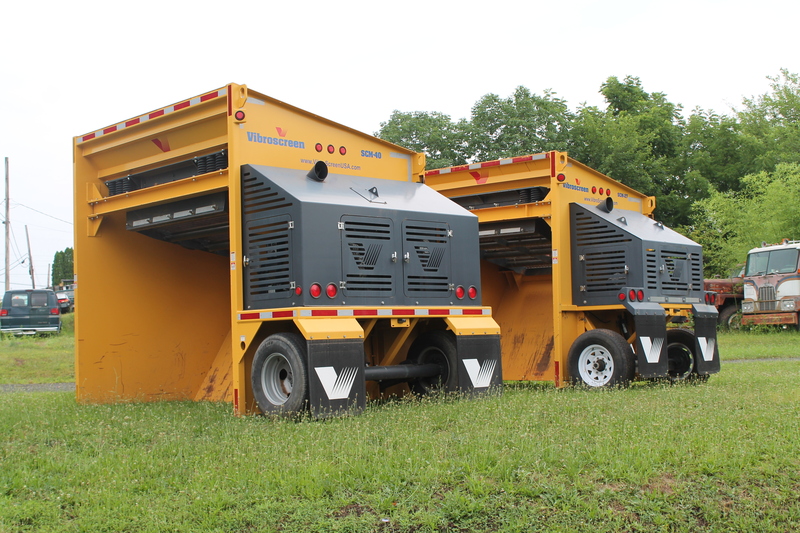 Commercial Equipment – Loaders, Screens, Excavators Etc. 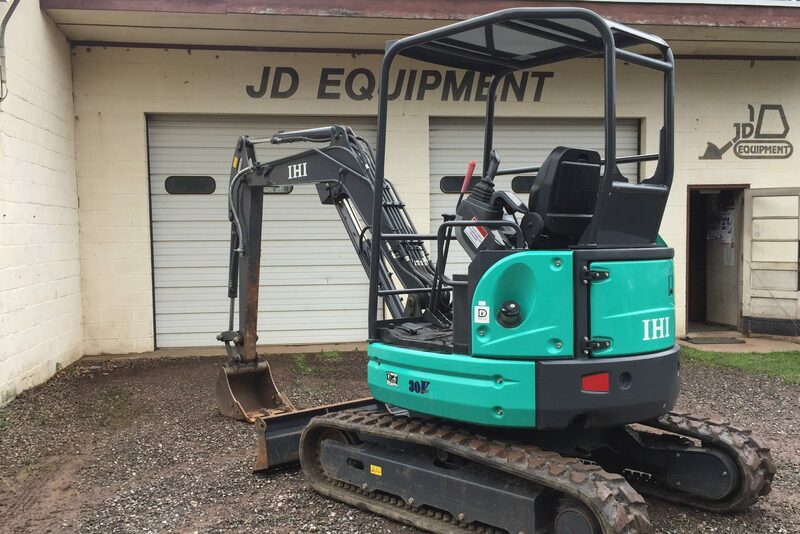 At JD Equipment, we have a wide variety of equipment available for sale, both preowned and new. Browse the full selection here! Browse skid steering loaders here for maximum maneuverability. Browse our mini-excavators for agile power on all kinds of jobs. 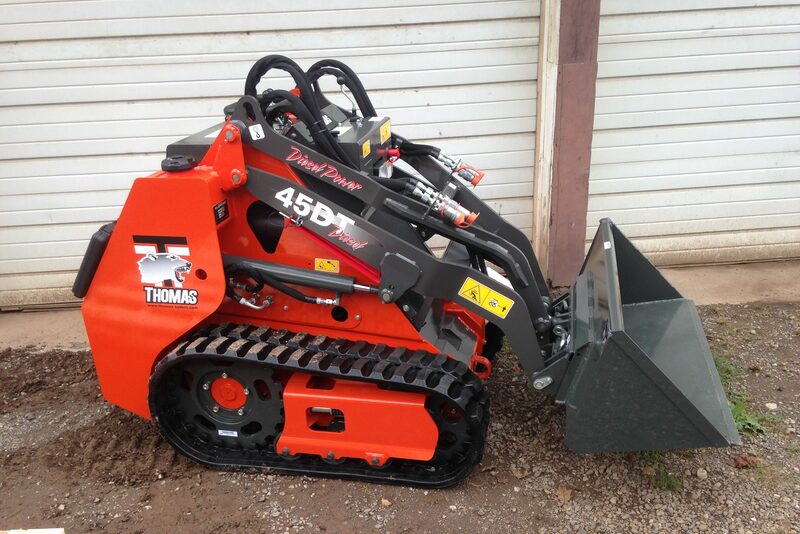 View our selection of articulated loaders here for digging and carrying muscle. 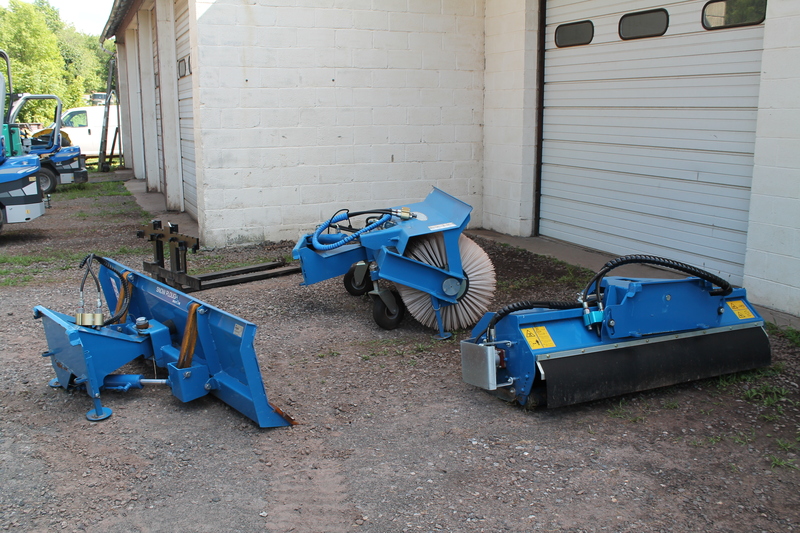 Browse our screening machines to process rocks, soil, ceramic, and a variety of other materials. 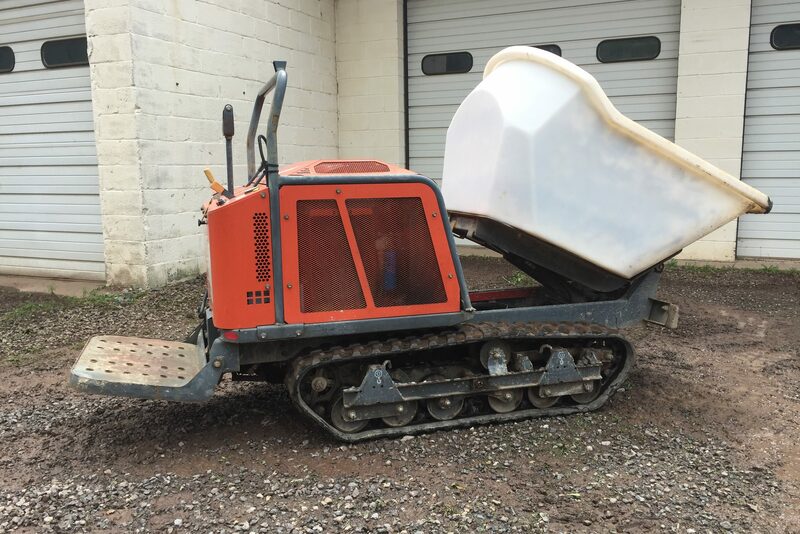 Concrete buggies make your next pour far easier and safer. Browse them here! 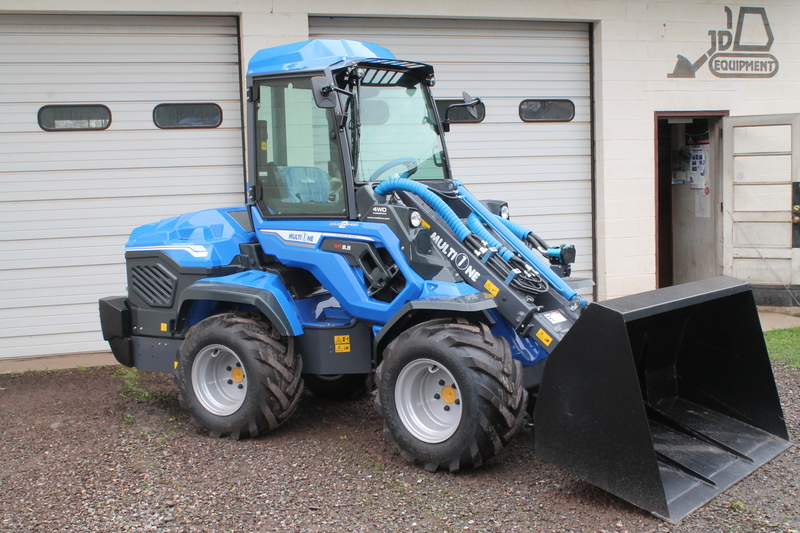 The right attachment will make your loader capable of any job. 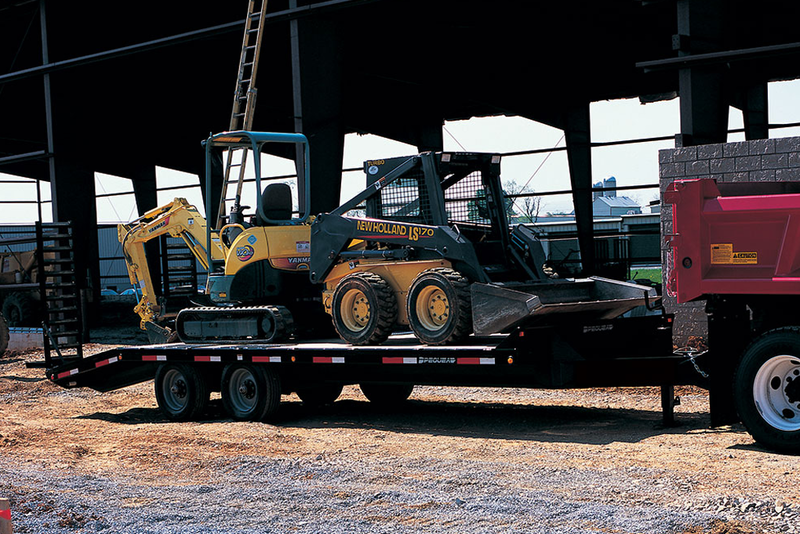 Haul any type of equipment easy with the right trailer for your setup. 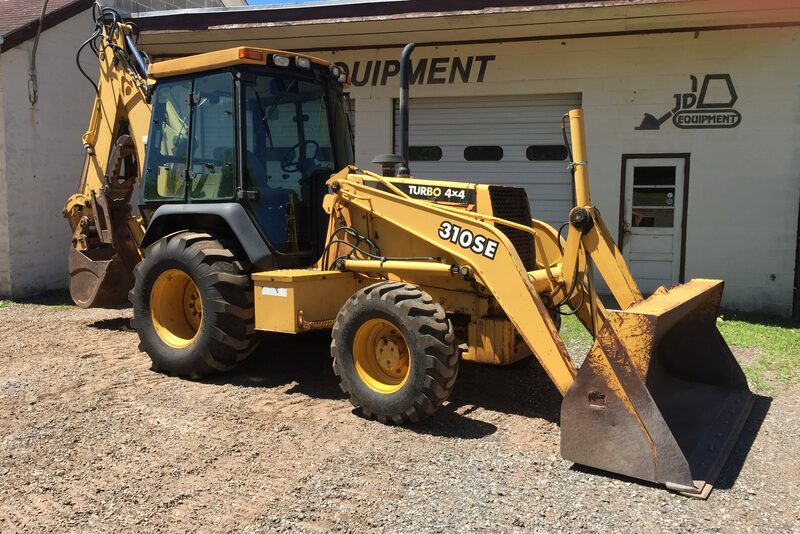 Browse our selection of preowned equipment for great machines at a reduced price. Head on over to our services page to get the details on how we can help keep your equipment in top condition.